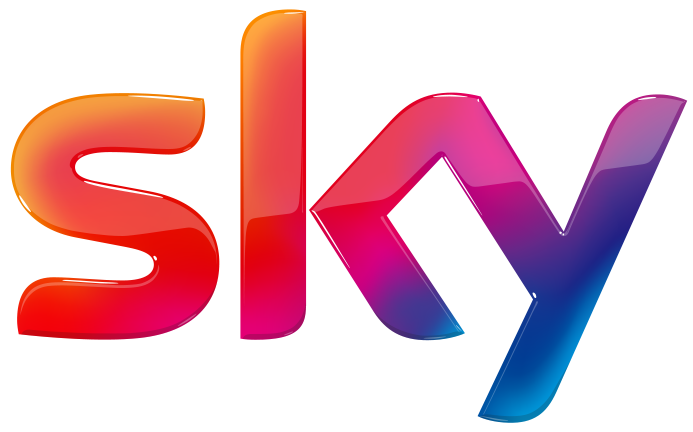 Sky is proud to present you the last seasons of the most popular shows on Sky Show. We are able to offer you many episodes just a few hours or days after their first broadcast in American, European and international television. The rights of these shows are dependent on various TV rights, which limit the time that they can be shown for. The right owners (studios) have the right to limit the use of their content in order to focus on other mediums and formats, such as Blu-Ray. Therefore, a show or a specific season might disappear from our service for some time. If a series is scheduled to be removed from our library, the information "available until" will be displayed on the overview of the show.